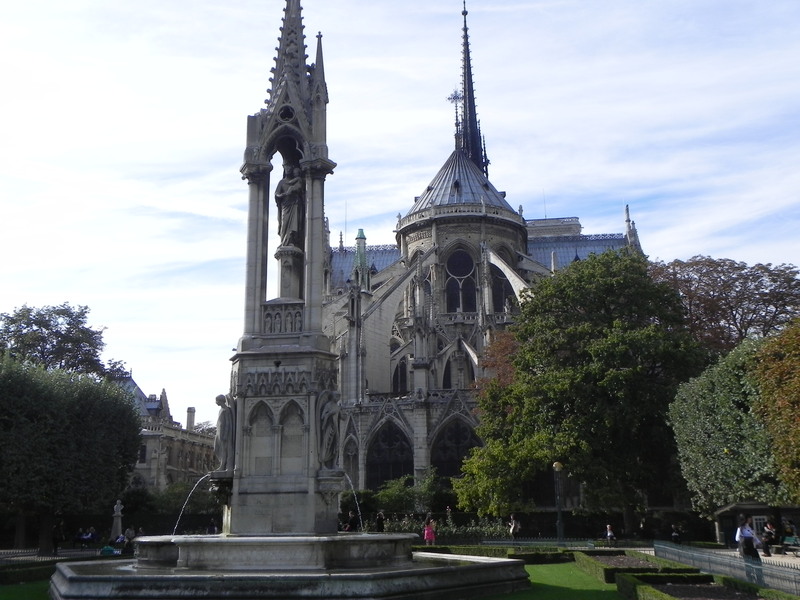 This entry was posted on March 28, 2011 at 6:15 pm and is filed under Paris sightseeing. You can follow any responses to this entry through the RSS 2.0 feed. You can leave a response, or trackback from your own site. 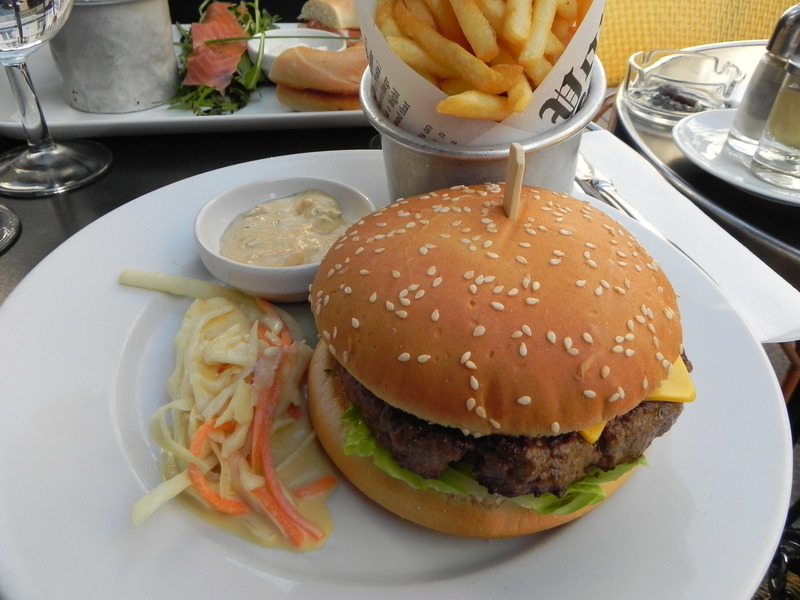 Oh, this burger from the Cafe Central on the Rue Cler was simply fantastic. And the fries were not just fries – but perfect French frites. This must be why I travel.. Sigh, will I be sorry I am not on this trip? Probably. But who better to take my place but Nurse Jr.
Hi there Allison! We pledge to bring back the Right Stuff for the Readership. Yes, Bon Voyage and do have great weather!!! Thanks Pat! We’ll put our Central Commander Nurse in charge of weather — which ensures sunshine. :):)!!!! Getting snow and rain in NYC for the next few days I hear!..Ugh.. Hopefully It won’t travel across the pond…:):)!!!! Pat, we’re bracing for April snow Upstate. 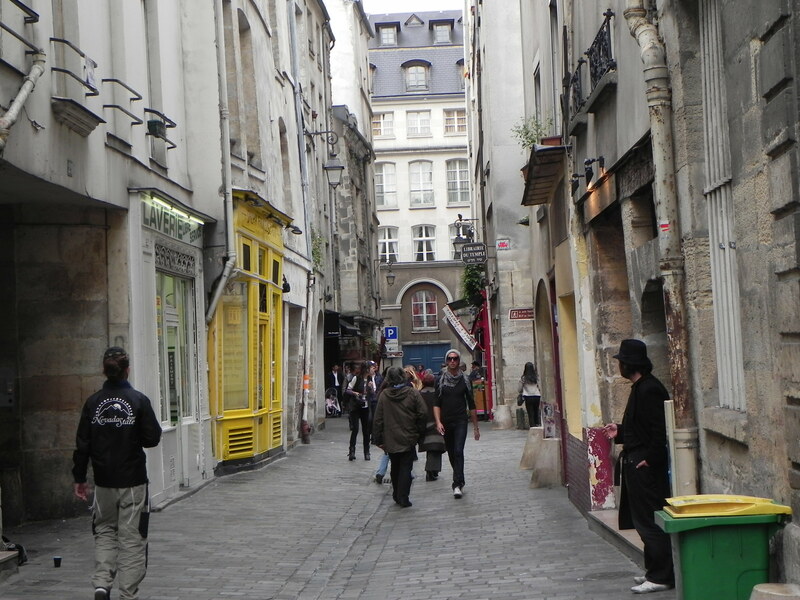 But the 10-day forecast for Paris looks perfect – Sunny and high 60s. 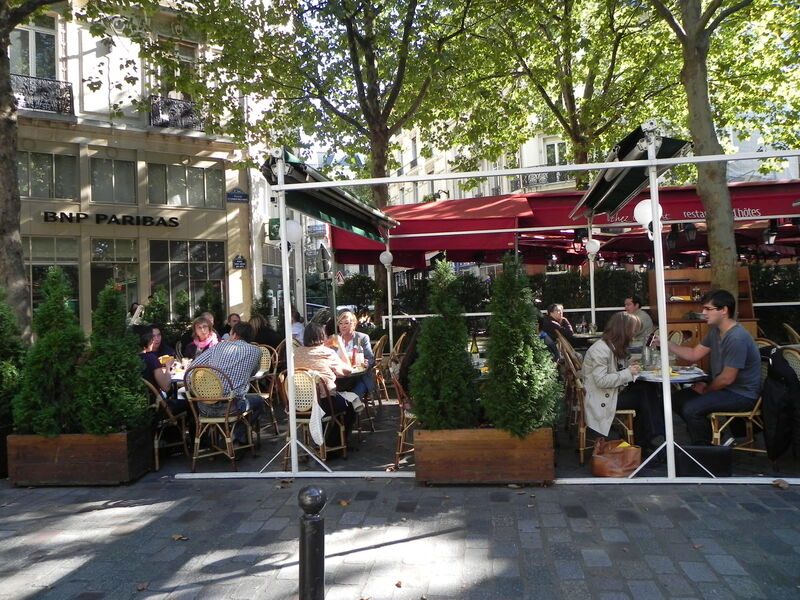 So where do you go for good French food in NY? Nowhere lately, Julie! I am in boot camp, getting ready for the Spring/Summer, so am doing low carb, no sugar.. Can’t wait until I’m done!!!!!!! 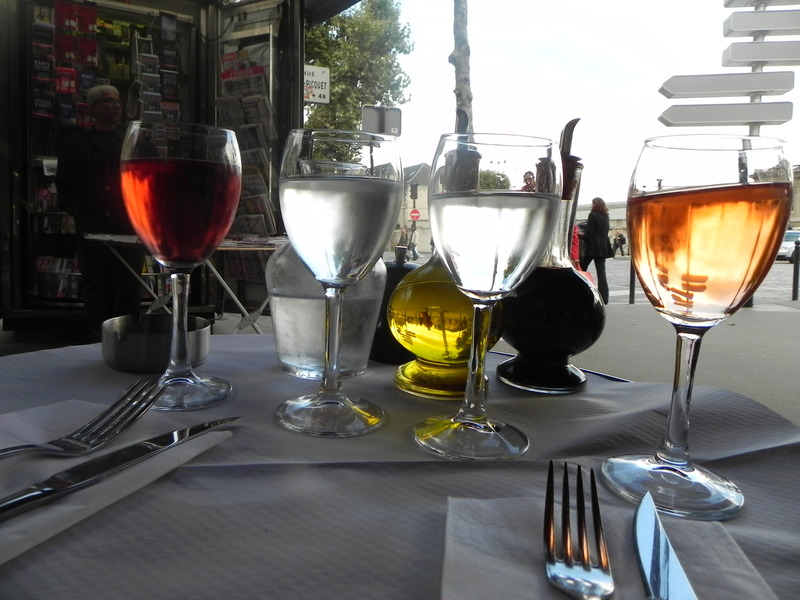 But a really nice French restaurant is at the bottom of my block called Cafe D’Alsace. I only just pass by these days….:(:(!! Have a great time, I will be in Europe this summer, so will appreciate the sacrifice then!..I plan on eating and walking my way through vacation!!! !